It is important for all individuals in the school community to present a professional appearance. 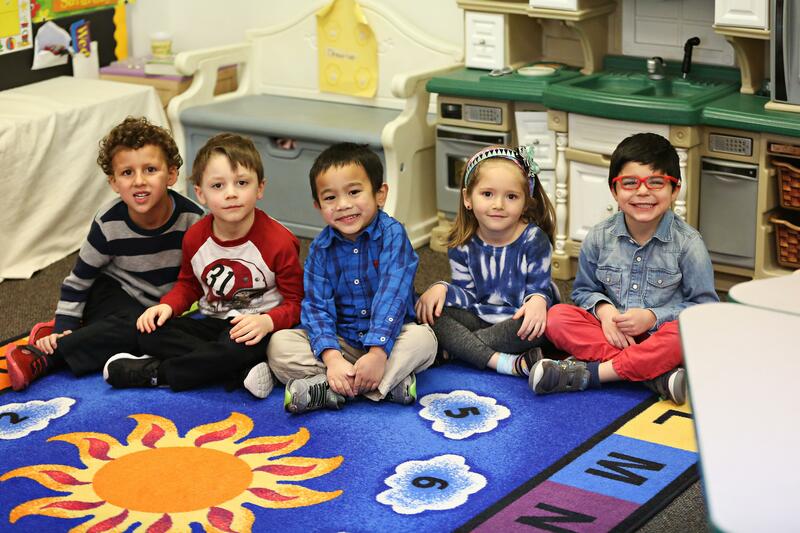 The dress code will be enforced during school hours and while on school property and may be enforced for any school-sponsored or school-related event. Interpretation of the dress code is at the discretion of the principal. Complete, correct uniform is required at all times. You are required to purchase items from St. Paul’s Place (801-984-7647) located at Juan Diego Catholic High School. You may purchase in-store, online or by phone. We have a wonderful used Uniform Store on campus. You may shop and purchase at the office through the office. There is also a Used Uniform SALE that takes place before the first day of school and is held at Saint Olaf School. (After the sale is announced, individual shopping is not allowed.) 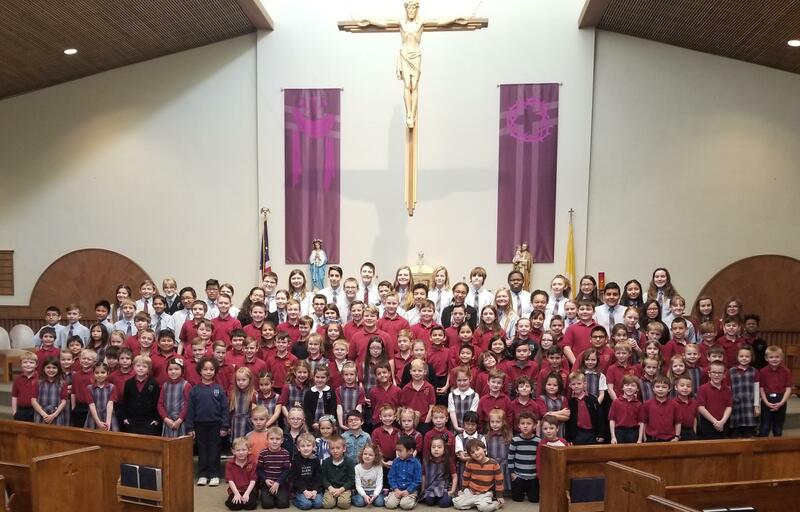 Parents, PLEASE support Saint Olaf School by sending students in their proper uniform. Parents may be called to bring the correct uniform. White, navy, cardinal, or gray visible socks. Shoes: Any kind of shoe adequate for P.E. may be worn. The shoe must be in good condition and be black, brown, navy blue, gray or white (no light up shoes or heels). Socks must be worn at all times. 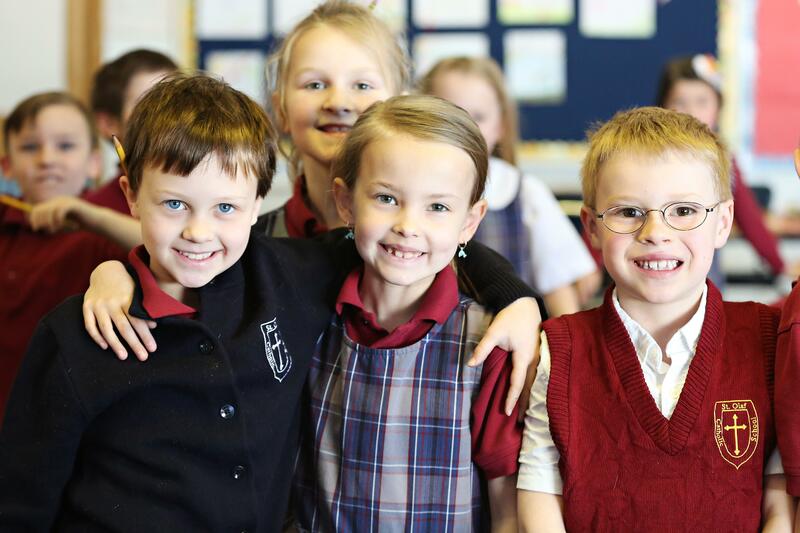 1st and 4th Quarters of the school year: navy blue knee-length shorts and Saint Olaf t-shirts are allowed. 2nd and 3rd Quarters long slacks are required and girls must wear leggings or knee-length socks with jumpers or skorts. 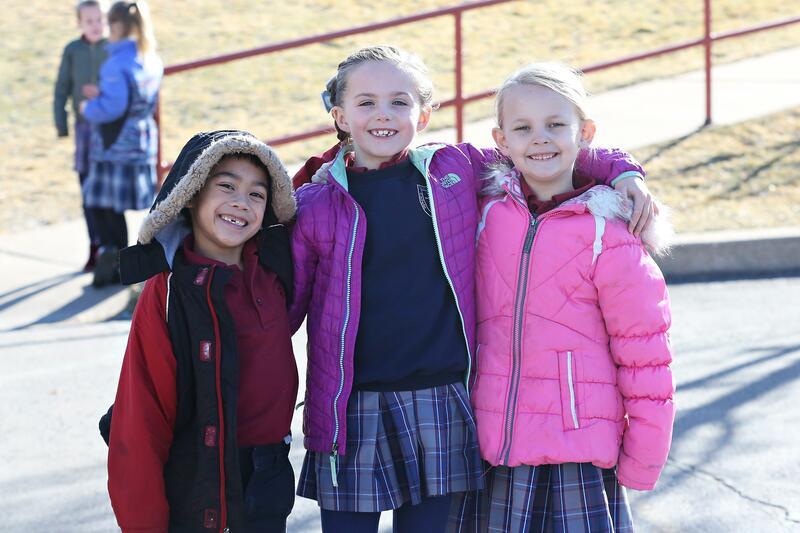 In addition to the above girls in Kindergarten - 3rd grade may wear a Dunbar plaid jumper with either the cardinal polo, white oxford button down shirt or white turtleneck. Navy leggings or bike shorts are required under jumpers. 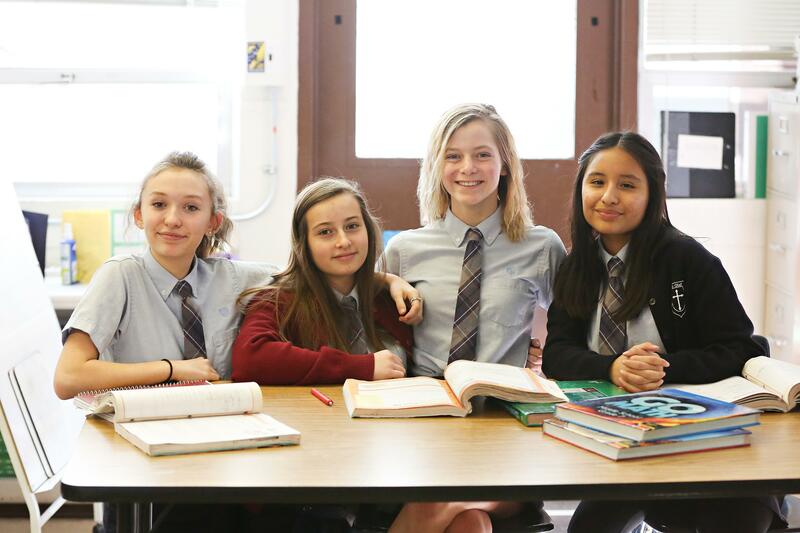 In addition to the above girls in 4th and 5th grade may choose to wear a Dunbar plaid skort with the cardinal polo, white oxford or white turtleneck. Girls in Middle School may wear a Navy blue skort. Middle School boys and girls wear a Blue oxford shirt instead of the white. Uniform tie required on Friday but can be worn any day of the week.